Aloha Friends! A new episode to listen to is ready for you! So do enjoy it! And then head back here to read up on the show notes! The book I am starting is called: Hard Times Cotton Mill Girls written by Victoria Byerly. I plan to spend time this Spring/Summer learning more about history of mills that create our incredible yarns. I will share what I discover with you in weeks to come! Please remember to thank our podcast sponsors for allowing me to do what I do as well as share with you! 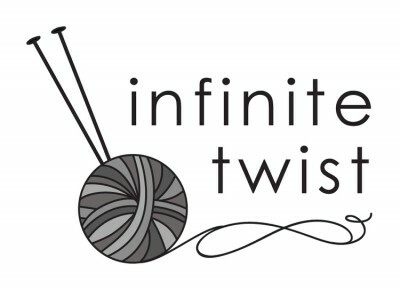 Infinite Twist has new Hawaiian inspired colours you really should see! If joining an out of this world yarn club is on your radar then you seriously want to get plugged in to Space Cadet Space Monster Club! If you are interested in becoming a sponsor I would love to hear from you. And last but not least, I have so many things to share with you in days to come, but right now I want to hear about YOU! What are you working on today? What are ideas you are filling your head? What tips and tricks did you want to share about gift giving? I hope the sun is shining on you wherever you are! Ps. The featured image is one of the knits that make up a 6 piece collection that will be available to order 25 May. What do you think? There is a giveaway on Instagram until 5 pm 25 May 2015 if you’d like to try to win a collection for yourself and a friend! There is a new podcast up! After quite some time since I had the pleasure of sitting down with you, I have a new podcast to share! I hope you will enjoy it as much as I did creating it! ∞ The Hats Off thread is here: click this link! ∞ The free handspun hat pattern releases to all knitters on the newsletter list. Want one? Click here! The pattern will be mailed **FREE** to everyone who has signed up on or before 12 March. You will see the pattern pdf download on 13 March 2015 in your inbox! 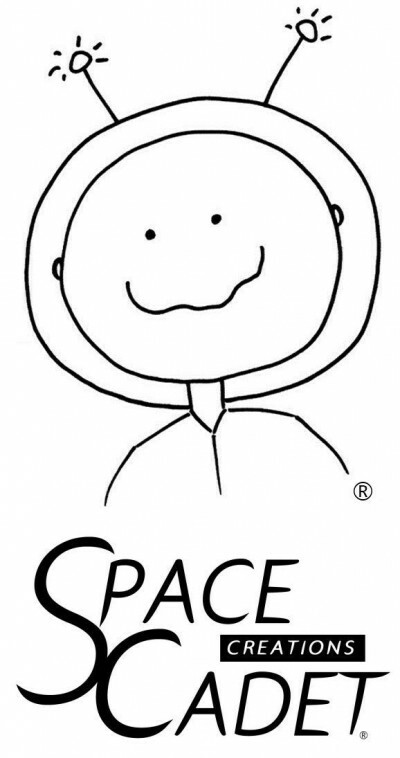 =) Nothing could be simpler! Everyone else will be able to get the pattern on 27 March! 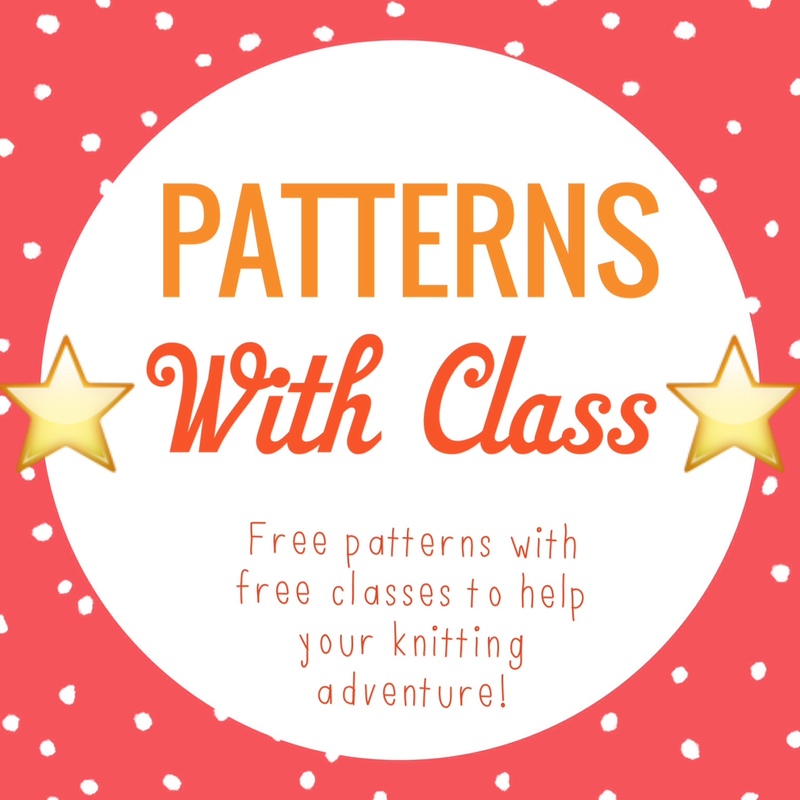 ∞ Ready to deepen you understanding of yarn? 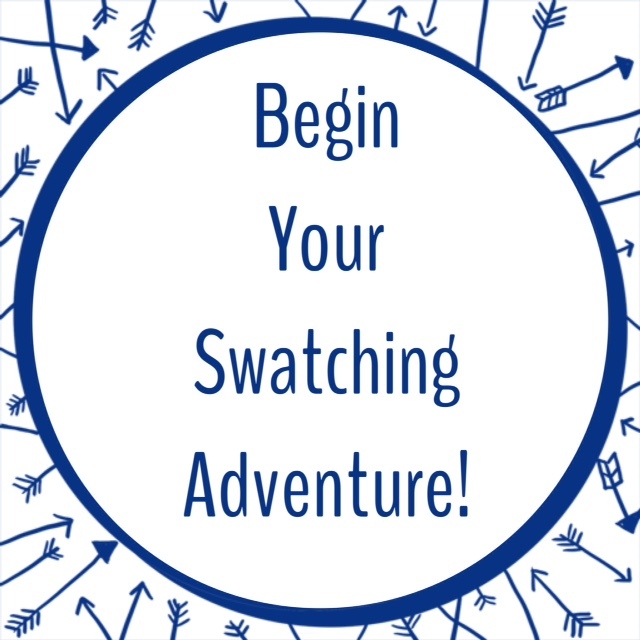 Why not look in to Begin Your Swatching Adventures! ∞ Want the Swatch Hat patten? It is almost ready for you! 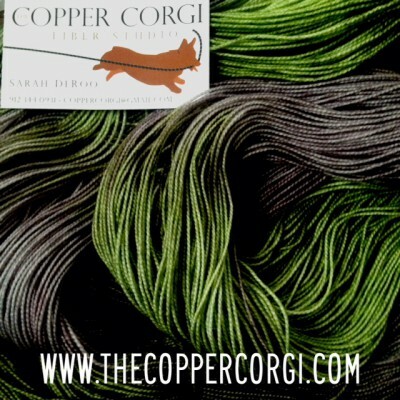 It will first be heading out to Swatch Like You Mean it Class participants and Space Cadet mini-skein club members. For everyone else the pattern will be available for $1.00 on 11 March 2015. YOUR $1.00 purchase will go directly to help fund the learning project my daughter and I are about to embark on: K1R1:Knit1Reach1. Your $1.00 buys you a hat pattern with more versatility that you can imagine! That same dollar will provide yarn and needles for girls in our area interested in the art of knitting! ∞ You have until Sunday March 8th at 10 pm EST to enter the most wonderful—wonderfully easy!—giveaway! It celebrates the new design I have with Quince and Co. Scarves, etc 2015 collection. Have you entered? Pop over and try! But you better hurry! Link is here! Aloha Friends! If you have a little less than 20 minutes free lets sit together and talk about sweet creations from yarn! 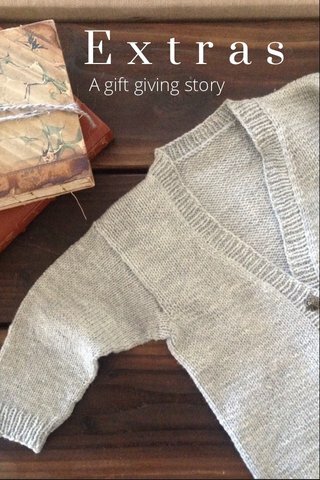 I have 2 free things to share in this episode…the start of sharing yarn love this Season!